At the end of October, I was very kindly invited to the launch of the latest addition to La Roche-Posay's Effaclar range, the Effaclar K+. Aimed at blemish-prone skin, this correcting moisturiser is designed to treat recurrent blackheads and uneven skin texture. La Roche-Posay are one of my favourite, high-street brands and their skincare products have really helped to clear my sensitive skin over the years. Although I'm fortunate in that my skin is relatively well-behaved nowadays, blackheads remain a skin concern of mine so I jumped at the chance to try this new release. 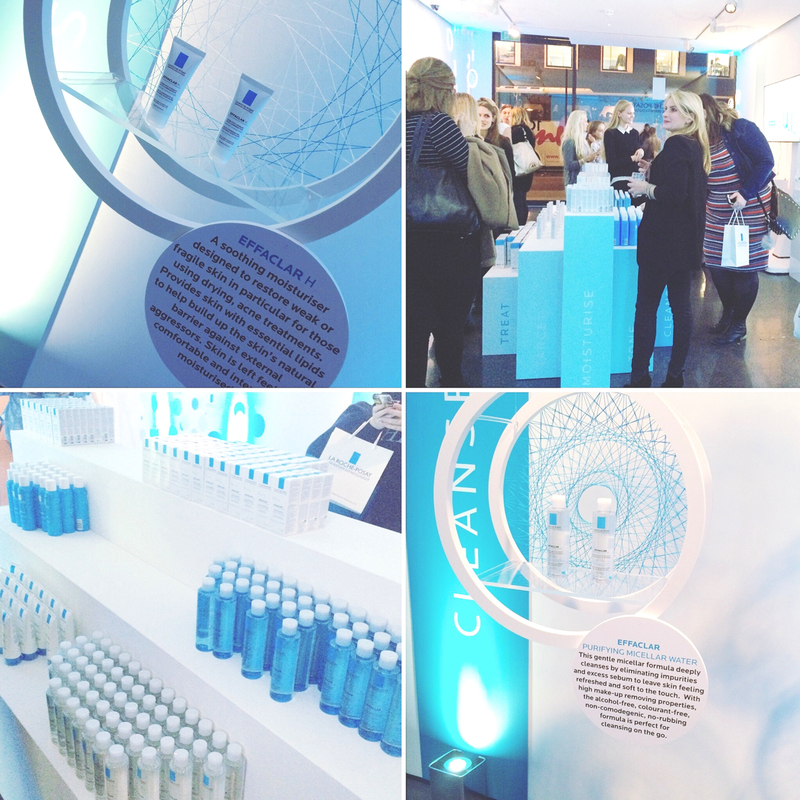 During the La Roche-Posay event, we were talked through the entire Effaclar range and given a run-down of each product. But, the star of the show was the new Efflaclar K+, of course. After years of research, La Roche-Posay found that oily, blemish-prone skin tends to oxidize when exposed to external aggressors, such as pollution. This oxidization process leads to hyperkeratinisation (when dead skin cells clog hair follicles and oil ducts, causing blocked pores) and excess sebum production which, in turn, will lead to the formation of blemishes. The Efflaclar K+ Moisturiser is designed to protect the skin from these outer elements, preventing the process of oxidization from occurring. From first use, La Roche-Posay promise that the moisturiser will deliver purified skin, which feels clean and fresh all day. After a month of use, skin texture will be smoothed, pores will be unclogged and shine will be controlled. Not bad, hey? I've been using the Effaclar K+ since receiving it at the launch, but I always like to trial skincare for a good month at least, before writing up a review. Stay tuned for the full low-down on the treatment moisturiser, which will be coming soon! Along with receiving the new Effaclar K+, we were also encouraged to choose a couple of other products to try. 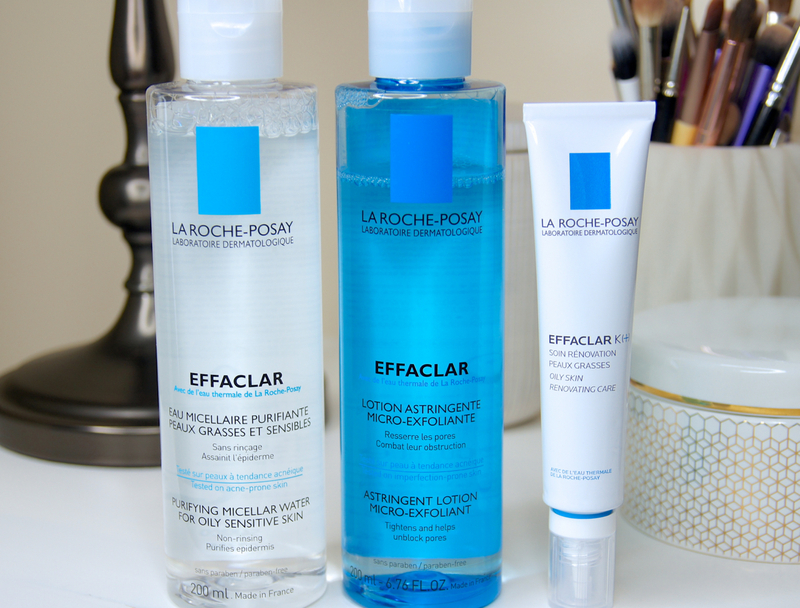 I decided to pick up the La Roche-Posay Clarifying Lotion and the La Roche-Posay Effaclar Purifying Micellar Water, both of which I hadn't used before. Straight away, I was impressed with the toner, which made a real impact on a cluster of blemishes that cropped up on my cheeks around the time of the launch. 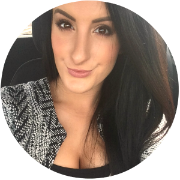 So much so that I couldn't resist popping it into my October Favourites post. For the moment, the Micellar Water has replaced my trusty bottle of Bioderma on my bedside table and I've been using it to remove my makeup, before cleansing. I'm sure it will make an appearance in a post sometime soon, so keep an eye out for that if you're interested in hearing more about it. Will you be trying La Roche-Posay's new Effaclar K+? Do you use any products from their Effaclar range, already? I'm always impressed with La Roche Posay products, I was given a sample of this. I'm hoping it will clear some of my spots. I saw this in Boots and really wanted to know what it was all about, so thank you for giving us all the information!